The city is reputed to have been named by its mythical creator Beres (also spelled Pheres) or from the daughter of the king of Berroia who was thought to be the son of Macedon. Veria enjoyed great prosperity under the kings of the Argead Dynasty (whose most famous member was Alexander the Great) who made it their second most important city after Pella; the city reached the height of its glory and influence in the Hellenistic period, during the reign of the Antigonid Dynasty. 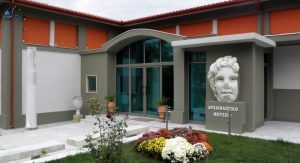 During this time, Veria became the seat of the Koinon of Macedonians, minted its own coinage and held sports games named Alexandreia, in honor of Alexander the Great, with athletes from all over Greece competing in them. Under the Byzantine Empire Berrhoea continued to grow and prosper, developing a large and well-educated commercial class (Greek and Jewish) and becoming a center of medieval Greek learning. Signs of this prosperity are reflected in the many Byzantine churches that were built at this time, during which it was a Christian bishop. 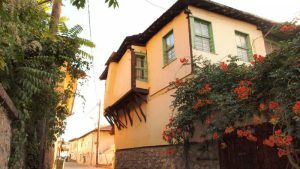 The presence of a large, prosperous and educated bourgeoisie made Veria one of the centers of Greek nationalism in the region of Macedonia, and the city’s inhabitants had an active part in the Greek War of Independence. however, as was the case with the rest of Northern Greece, eventually the uprising was defeated, and Veria only became part of modern Greece in 1912 during the Balkan Wars, when it was taken by the Hellenic Army in October 16, 1912 (October 16 is an official holiday in Veria, commemorating the city’s incorporation to Greece), and was officially annexed to Greece following the signing of the Treaty of Athens in November 1913. 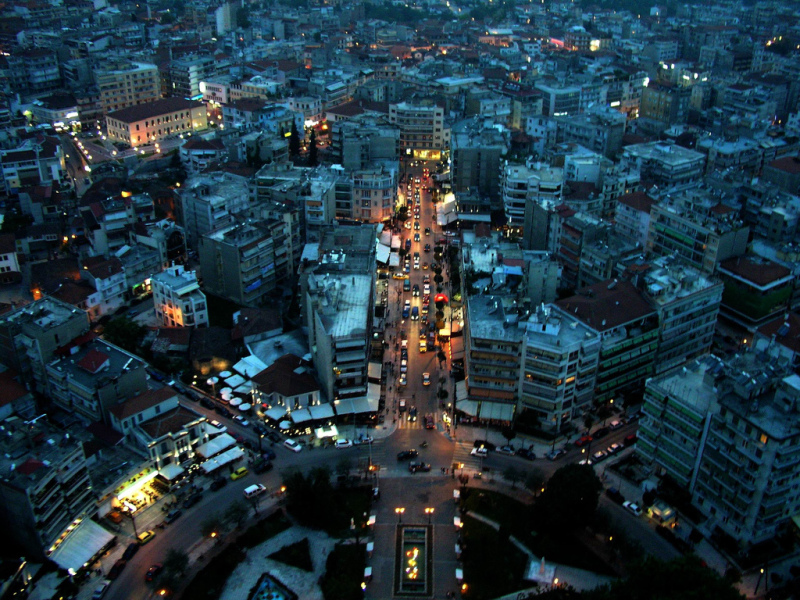 Transfer Thessaloniki is the best way to discover this beautiful city! We are here to transfer you from Thessaloniki Airport to Veria. Your transfer, is our pleasure!